Business travel is a big market. 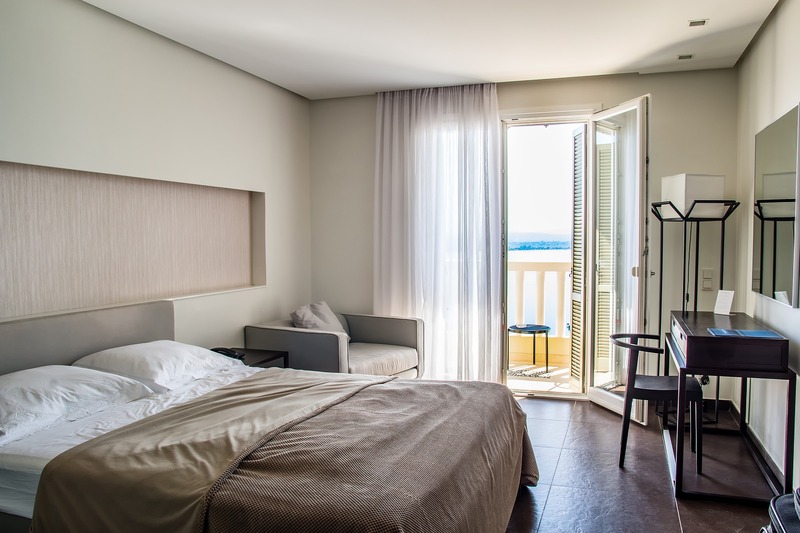 Studies show that business travelers are increasingly looking to home shares and vacation rentals for accommodations, versus your typical hotel. As business travelers age up and more millennials take to the road for work, they’re demanding their business-travel experience be more similar to a leisure-travel experience. So why not enjoy a unique, personalized stay, instead of another drab hotel room that looks the same from brand to brand? Investors and entrepreneurs with rental and vacation properties can take advantage of this trend by specifically targeting business travelers. 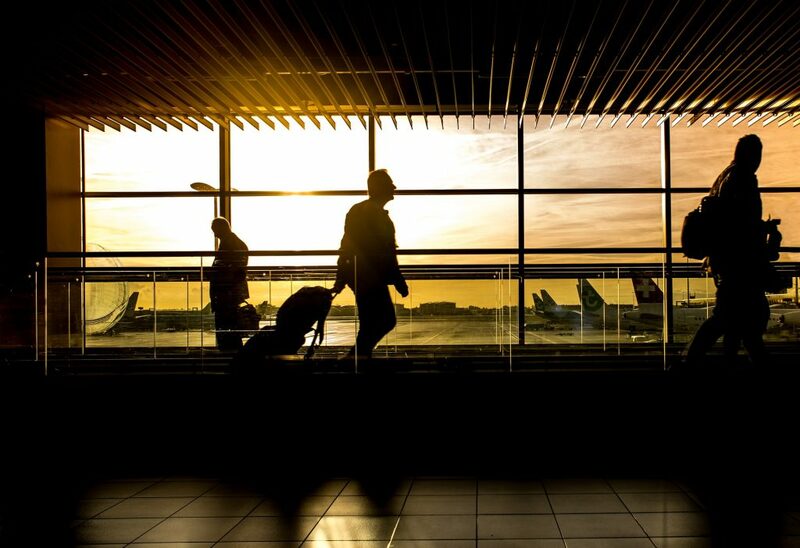 This gives several advantages: business travelers often have a larger budget, their needs are predictable, and you’d rarely worry about them bringing along a messy child or dog, or throwing a rager in your loft apartment. So, how can you go about targeting your home rental to business travelers? Here are a few places to start. If your property is already listed on Airbnb, go one step further and make sure your listing has Airbnb’s “Business Travel Ready” approval. Special listings show up sooner for business travelers browsing Airbnb. In order to get this special status, your home rental must offer free WiFi, a desk, soap, shampoo, a hairdryer, iron and either a doorman or a digital lock. These are all pretty good amenities to offer even if you’re not on Airbnb. If you’ve yet to purchase an investment property and you’re currently looking for a space to target toward business travelers, pay attention to location. For example, if you want to really maximize a home rental for business travelers in New York City, you might want to choose a location in the Financial District versus, say, Queens. In cities where there aren’t specific business districts, choose locations near conference centers and other points of business, so that your guest won’t endure a long commute to get where they need to go. Above and beyond the amenities that Airbnb requires for its “Business Travel Ready” stamp of approval, there are other perks that you could offer with your property. In addition to fast, free WiFi, consider a printer and/or scanner. Business travelers also worry about their health while on the go. So add a piece of exercise equipment to the property. It doesn’t have to be expensive — something as simple as an exercise ball or yoga mat will do. For healthy eating, stock the kitchen with a state-of-the-art blender for smoothies. As we covered in a previous article on home rentals, most travelers now would like to stay with a local who can recommend a memorable experience. Do this, but take into consideration your guests’ business needs as well. Recommend cool places where they could get a quick drink, but also point them toward spots suitable for taking a valuable client to dinner. One perk boring hotel chains do offer business travelers is consistency. There are no surprises at a Courtyard by Marriott. If you’re inside your hotel room, you probably couldn’t tell a difference between one in Washington, D.C., and one in Wichita. Business travelers don’t need surprises or unexpected setbacks. They already have obstacles to overcome, which is why they’re in your city on a business trip. Streamline the process so it’s as simple as possible for them when they choose your home rental. Let them know exactly what the check-in and check-out process is well ahead of time. Be readily available via phone if your paying guests have any questions or issues. (This extends to the booking process, too — make sure you’re responding to inquiries about the rental quickly, within the hour if possible). As with any home rental listing, you’ll want to get yours out there and in front of as many eyes as possible. List your business on not only Airbnb, but also on VRBO, HomeAway and all the rest.